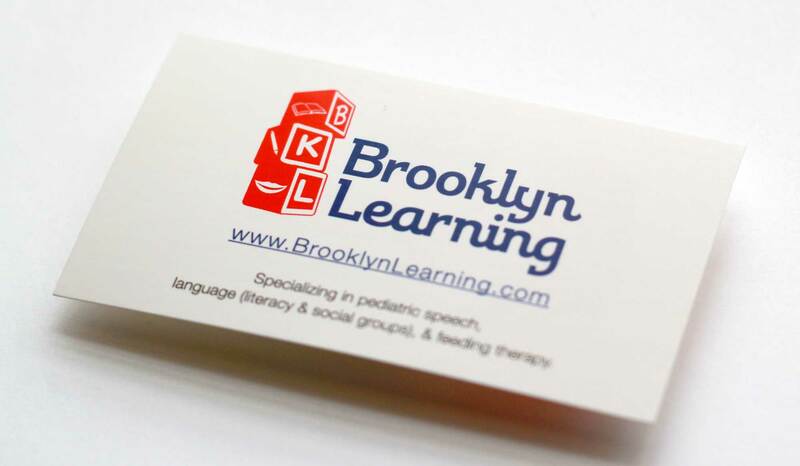 Brooklyn Learning is a company dedicated to helping kids reach their potential. With programs in speech therapy, learning through play, social skills training or tutoring, their approach is fresh, fun and very successful. We tried to make their identity portrays the essence of who they are; with lots of Brooklyn touches – the color inspiration came from the Brooklyn Dodgers baseball team, and the B-K-L letters on the blocks are pretty obvious. That’s some borough pride. The vision for the website was to create an online resource for parents to learn about speech disorders and connect with the appropriate professional who can help. We also wanted to give Brooklyn Letters an outlet to connect to local businesses and parents in the community. We collaborated with Amy Way Photography for the photos on the site.